In our recent survey of over 400 CFOs, we found 85% spend too much time on reporting processes like gathering data, confirming its accuracy and consistency, and formatting. And... they only expect the volume of reports to increase. 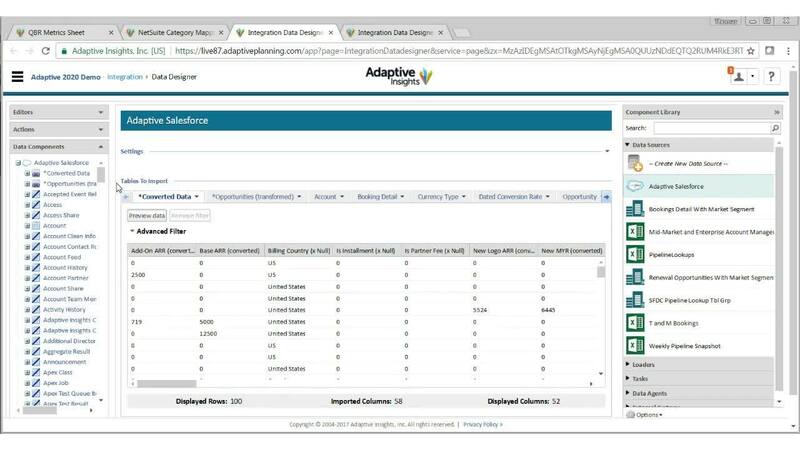 Scale the reporting process to manage the growing avalanche of data requests.